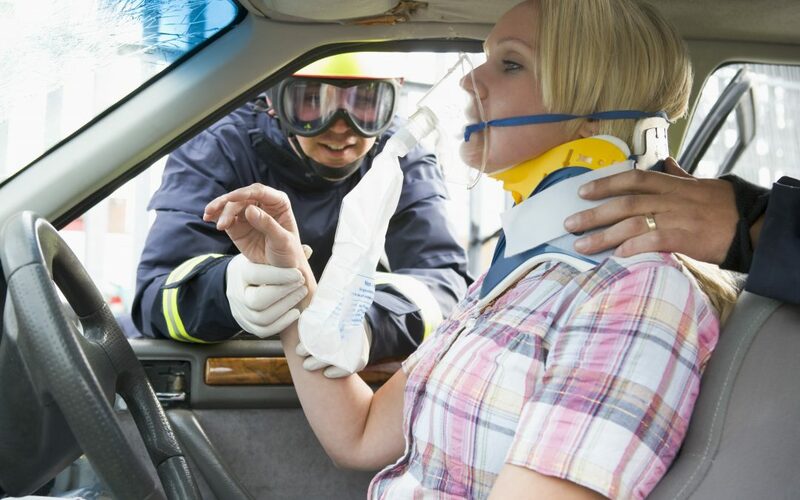 How to Give Auto Injury Clinic in Hialeah Patients the RITECARE from the very beginning. According to DMV Florida, every year in Miami Dade County there are between 40 and 50 thousand car accidents. Many people are lucky to walk away totally unharmed, however there are also many injuries. For those who are injured, it can be a stressful and confusing situation. Which doctor should you go to? What type of specialist? This article aims to give you an overview of why our auto injury clinic in Hialeah is a good option for people in Miami Dade who have been injured in an auto accident. I have been injured in a car accident – what should I do? Florida PIP (aka “no fault”) insurance covers 80% of the first $10,000 of your medical bills if you are injured in an auto accident. However, this is only the case if you receive treatment within 14 days of the accident. Therefore, immediately after the accident, it is important to quickly visit a medical provider to check for any injuries. Not all injuries are immediately visible and diagnostic tools such as x-rays can help to catch any conditions sustained from the accident. If you miss this 14 day window, then you will miss the ability for your insurance to cover your medical costs. What is an auto injury clinic? An auto injury clinic – such as RiteCare’s auto injury clinic in Hialeah – is able to diagnose and evaluate your injuries, in addition to providing urgent care. For life-threatening injuries, you should still go to your nearest Emergency Room. However, for all non-life-threatening injuries, it will likely be quicker and more affordable (therefore using up less of your $10,000 limit) to visit an auto injury clinic. The RiteCare from the very beginning – what treatment does RiteCare provide? Read more about our auto injury clinic in Hialeah. Alternatively, you can our Medical Center in Hialeah or Schedule Online.